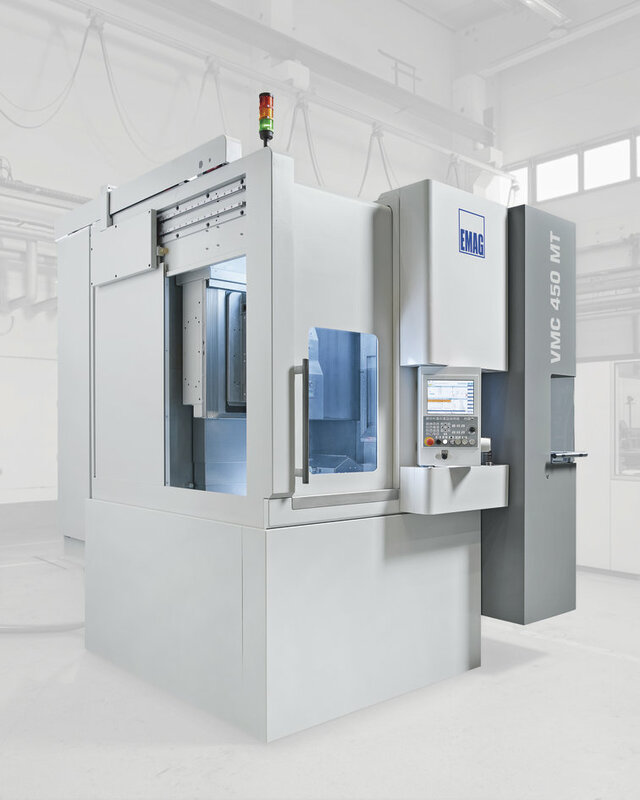 The Turning / Milling Centers in the VMC MT series are ideal production systems for chucked components with complex geometries. 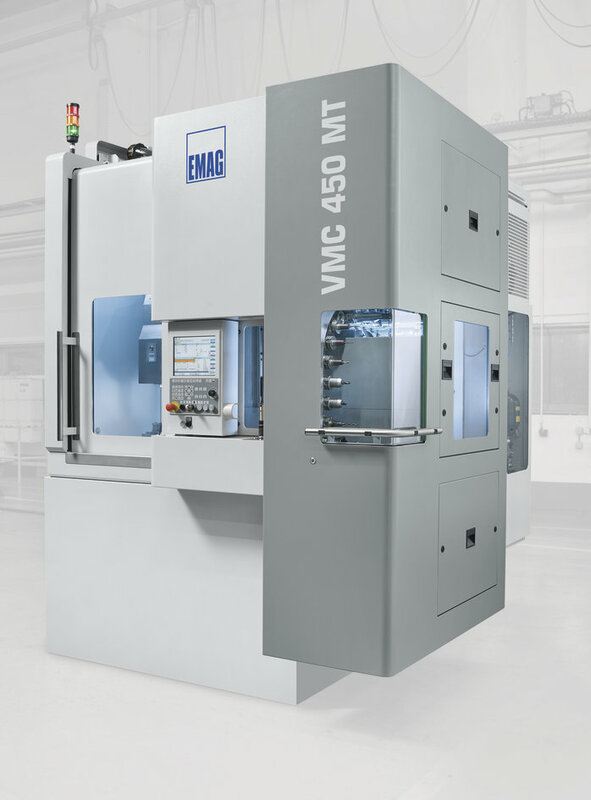 Whether used for prototype production or fast changes in small production runs, the VMC MT series from EMAG is ideally designed to meet the demands of flexible production situations thanks to the accessibility of the machining area and the bottom-mounted workpiece spindle. 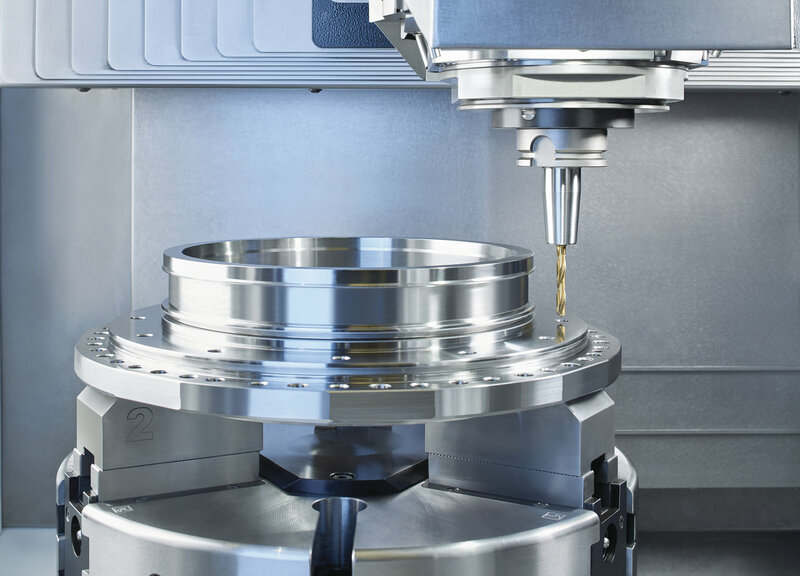 This technology forms the basis for an efficient production process for every component. 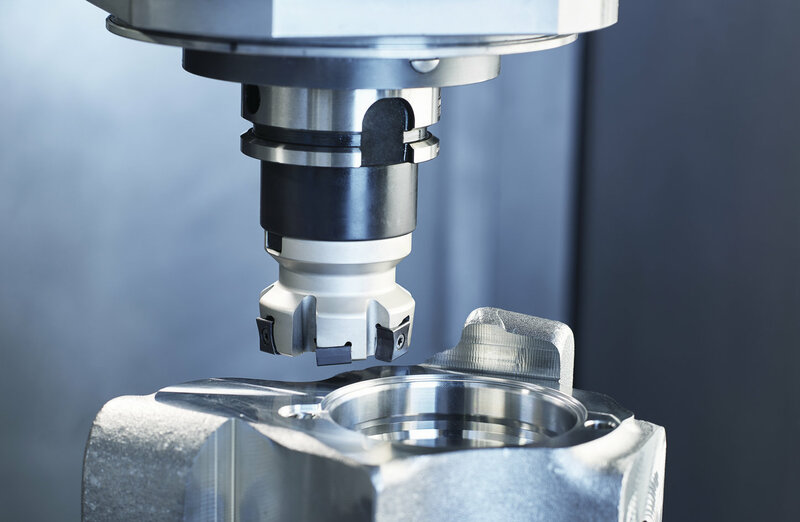 The various turning, drilling, milling, and grinding processes proceed in rapid alternation in a single machining area and a single clamping operation—allowing drastically shorter process chains for every component. 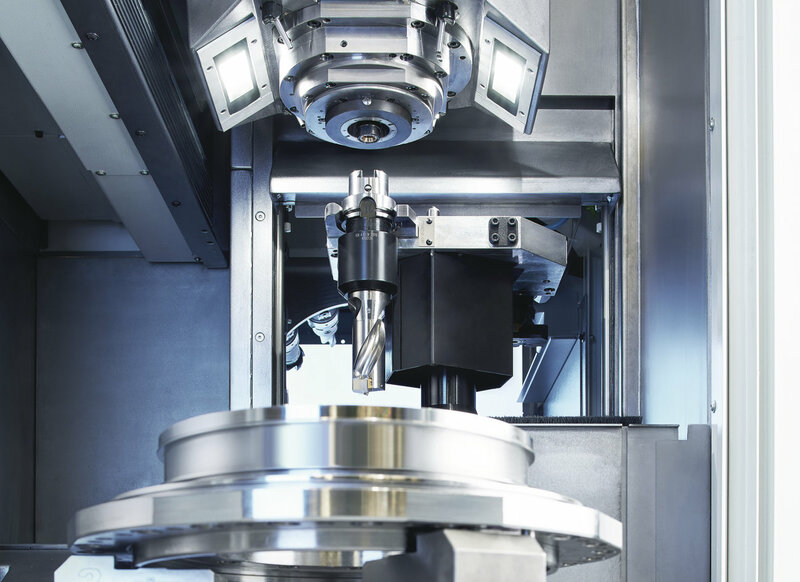 The VMC 450-4 is a classic turning machine with an exceptionally powerful main spindle with direct drive—a fundamental prerequisite for precise and productive heavy machining. 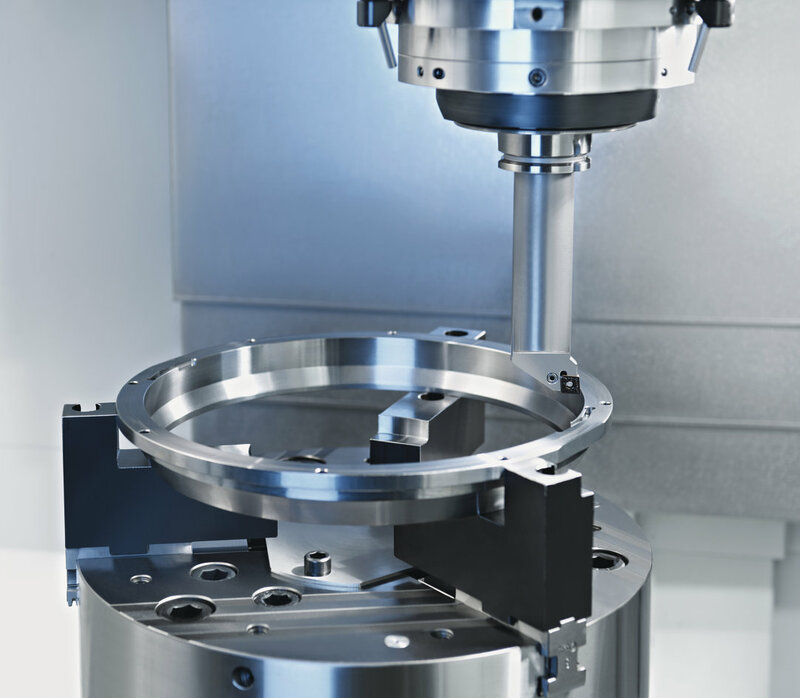 The powerful turning/milling spindle is also directly driven. 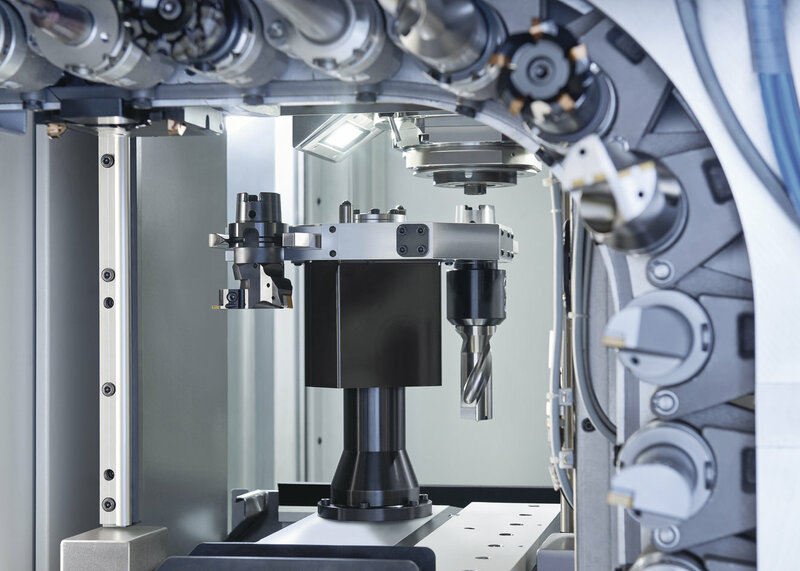 All told, this compact and powerful machine concept offers users several advantages: Tooling work is reduced, while component quality improves thanks to the single clamping operation. The non-productive time of the machines is optimized as well. 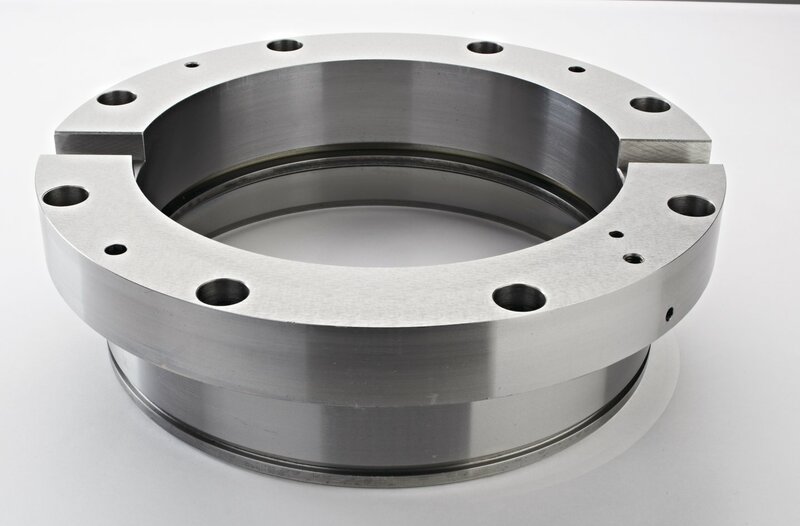 This all adds up to top-level productivity: Production costs for planet carriers, clutch parts, brake components, etc. are reduced. 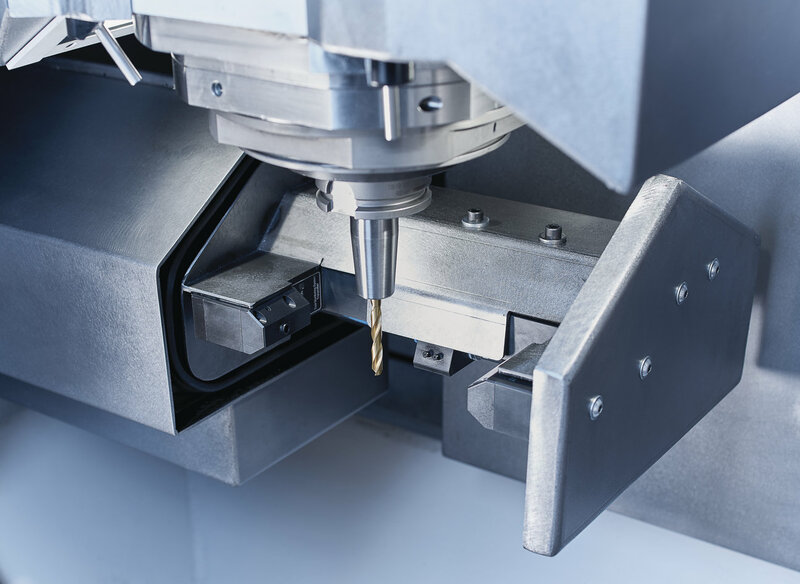 Users also benefit from the high-quality components of the modular system: The low-vibration MINERALIT® machine base and the high-quality linear guides ensure high surface quality on the workpiece. 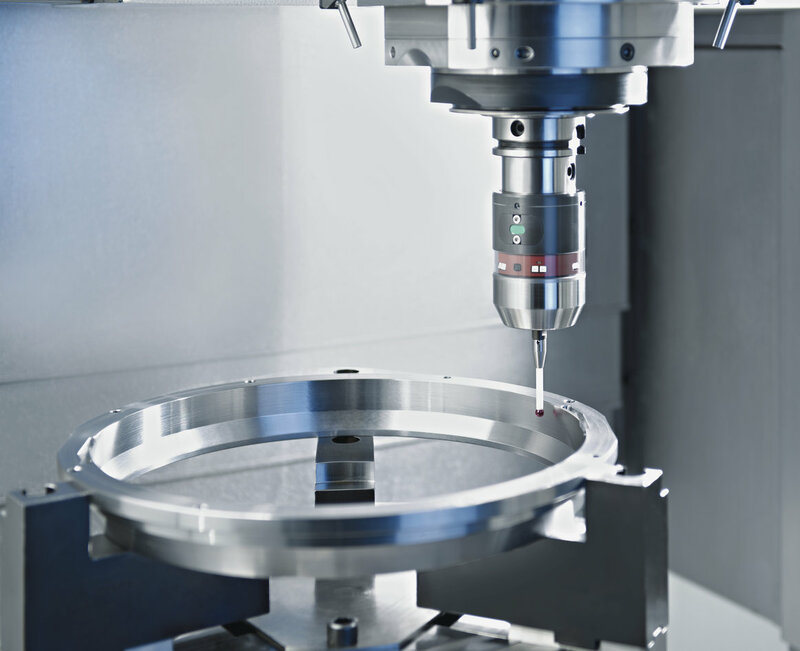 At the same time, optional measuring systems come together to provide seamless quality management.